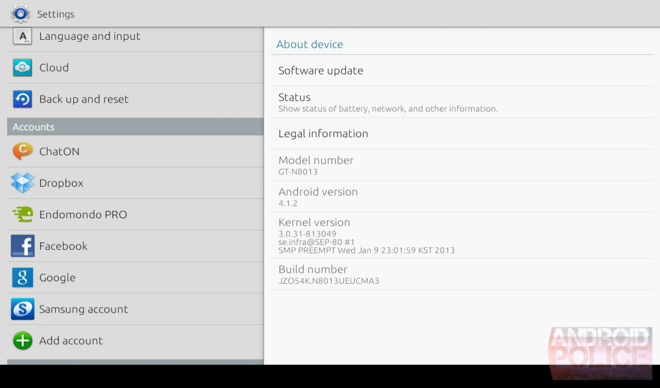 The update's rolling out now OTA to Wi-Fi models, but it should also be available via Kies. Head into Settings > About device > Software update or just hook up to your PC through USB to see if it's available on your end. Enjoy!